Thomas D. Green, 20, 4053 Appleby Lane, Richton Park, was charged with being in control of a vehicle while license is revoked, suspended registration and possession of cannabis following a traffic stop March 25 in the 0-100 block of Marquette Place, police said. Police reported fires March 26 in two vacant residences in the 200 block of Allegheny Street. Police reported that in one of the vacant homes, closet doors were placed on the floor of a bedroom and were burned. According to a report, the fire originated in an area of the home where it is unlikely for a fire to occur. Joseph D. Joyner, 25, 705 Spring Court, University Park, was charged with speeding, no proof of insurance, illegal transportation of open alcohol following a traffic stop March 29 at the intersection of Western Avenue and 26th Street, police said. Police reported that a resident’s truck was spray painted with graffiti March 29 in the 100 block of Shabbona Drive. Police reported that a driver of a minivan drove off the road and hit three small trees on March 31 off Lincoln Highway and Indiana Street. Police surveyed the damaged vehicle parts at the scene. 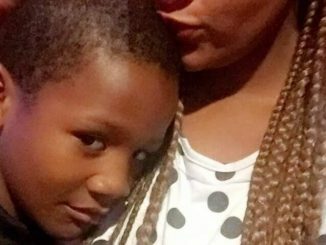 Charges have not been filed. 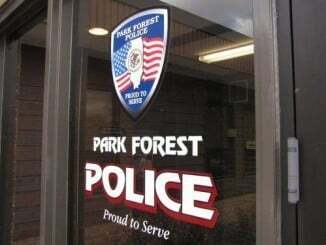 Brian S. Iverson, 45, 254 Green St., Park Forest, was charged with driving on a suspended license, disobeying a stop sign and possession of cannabis following a traffic stop March 31 at the intersection of North Orchard Drive and North Street, police said. 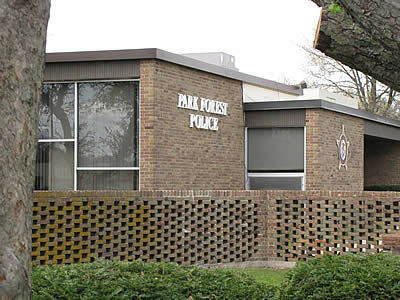 Myles D. Stanback, 391 Forest Blvd., Park Forest, was charged with possession of cannabis, improper lane usage, no valid driver’s license and operating an uninsured vehicle following a traffic stop April 2 at the intersection of Sauk Trail and Western Avenue, police said. 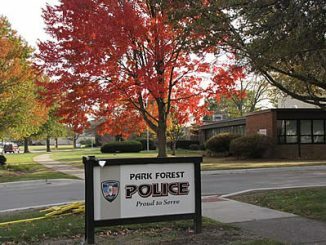 James Dismukes, 1409 Senator Lane, Ford Heights, was charged with driving under the influence of alcohol, driving while license is suspended and improper parking in a roadway following a traffic stop April 2 in the 500 block of Homan Avenue, police said. Brian E. Swansey, 44, 16912 University Court, South Holland, was charged with criminal trespassing following a disturbance April 2 in the 0-100 block of Hickory Court, police said. Police reported that a gray SUV was reported stolen April 3 from a residence in the 200 block of Allegheny Street. The vehicle was recovered April 5 in the 21000 block of Western Avenue in Olympia Fields. Police reported that a man took 10 bottles of liquor without paying April 7 from CVS, 1 Main Street.